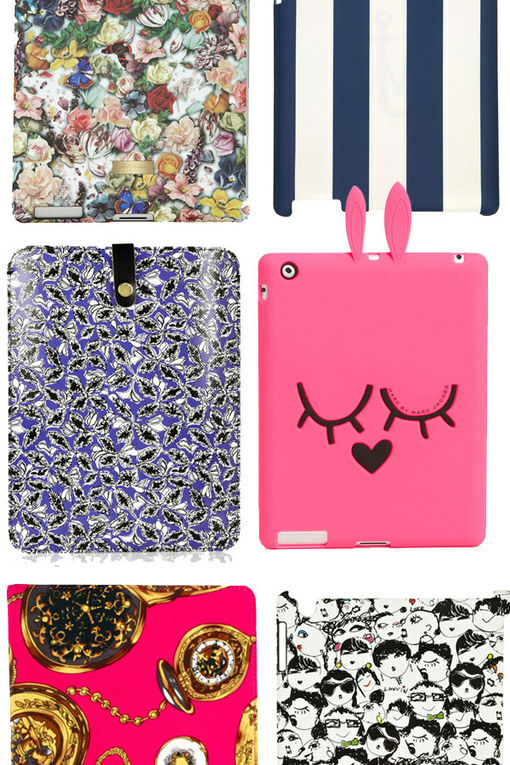 An iPad is the modern girls latest gadget must have, but why settle for a plain iPad case? We say: demand more! So in a bid to keep your tech stuff looking trendy we went on the hunt for fashionable iPad cases so stylish you might be showing your iPad off more than ever!